This is the year! The year you stop paying rent and become a homeowner. 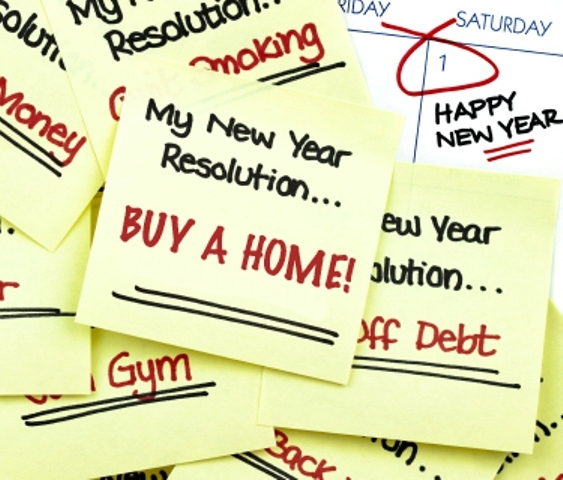 To help you achieve that goal, keep these New Year’s resolutions and you’ll be on the track to homeownership. YOU! 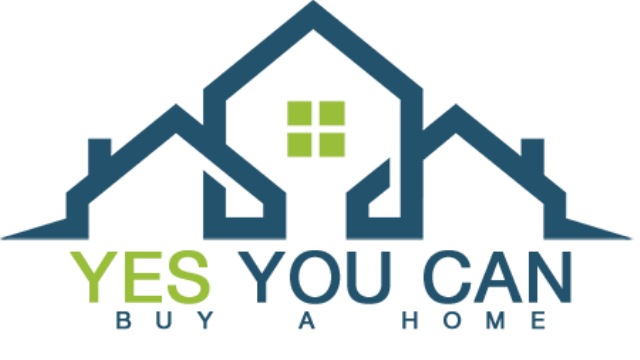 Yes, YOU, Can Buy a House! There are many myths surrounding homeownership and many of them prevent some individuals from even considering the possibility of ever owning their own home. I’m here to tell you – there are homeownership opportunities for almost every situation. 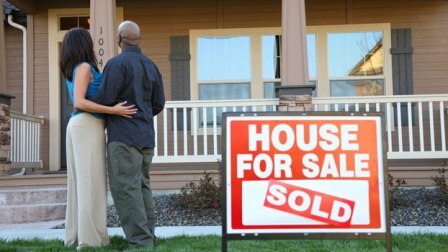 If you want to sell your home in the least amount of time and at the best possible price, work your way through this checklist to make sure you are presenting your home in its best possible light. A few minor touch-ups can go a long way towards making a favorable impression on potential buyers - and perhaps cinching a deal. A clean, well-maintaintained home will always sell faster and for more money. I bought a fixer-upper house with more than 20+ years worth of junk in the basement. None of it was mine. None of it was cleared out even after giving the occupants an extra 60 days to dispose of garbage and clean out their stuff. It was the absolute grossest and most disgusting thing I’ve had to do thus far as a homeowner. I’m not even going to post pictures of what it looked like (or what it currently looks like) and it’s probably the bravest thing I’ve ever done- DIY Gnarly Basement Cleanout Project. For over 27 years, Affordable Housing, Education and Development (AHEAD) has been successfully developing and managing affordable rental housing for working families, seniors and people with disabilities throughout northern Grafton and Co?s Counties. The Littleton-based non-profit currently owns and operates 399 units of affordable housing in 9 northern communities and will be adding to their portfolio with an upcoming project in Woodstock.